Here’s me trolling all the Beckham worriers – how come she seems to be the one who’s always leaning towards him and not the other way around? David was today photographed in Milan. He’s with his friend Dave Gardner who, supposedly, does not get on well with Victoria. Apparently she’s bothered by the kind of time they spend together – because when they’re together, they’re partying a lot. 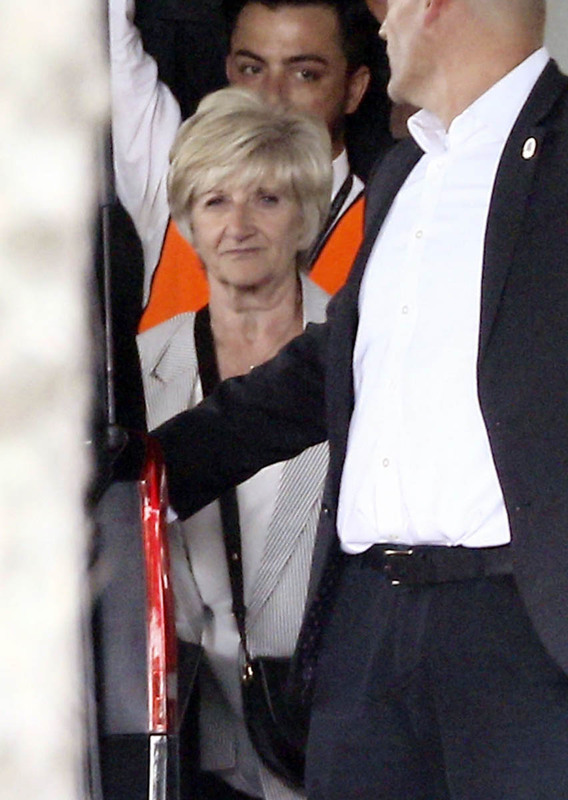 That said, Becks’s mother has also joined him on the trip. So … are we supposed to assume that since his ma is around, no trouble will follow? Is that how it works?